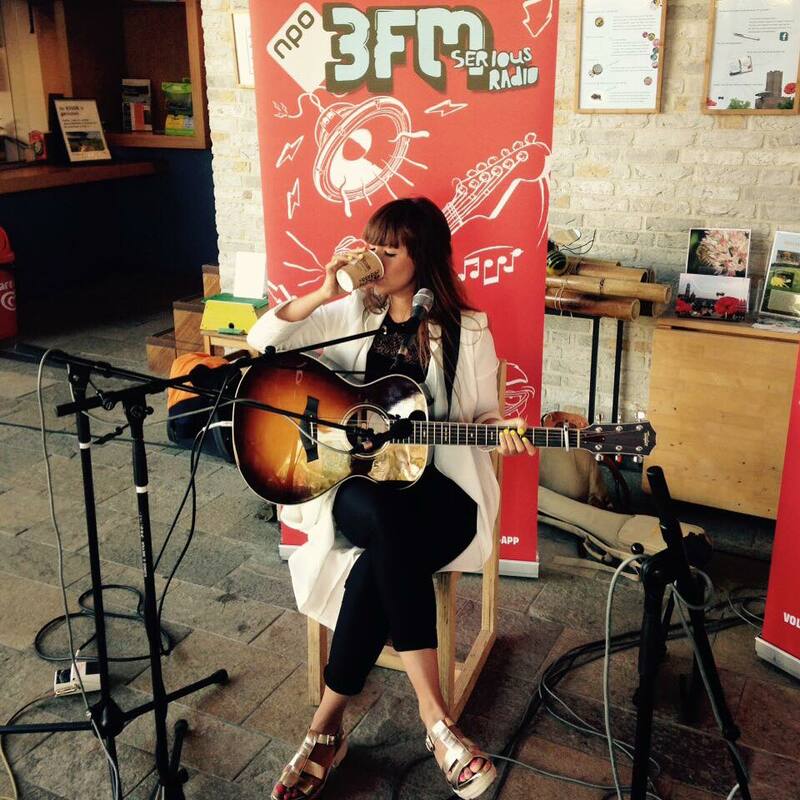 Today I was invited by 3FM to play a song on the radio and a small set in the crowd at Sander’s Sunday Market. There were other bands such as Sunday Sun and Jack and the Weatherman. I love sniffing through second hand stuff. I think it’s awesome if beautiful stuff doesn’t go to waste. The sun was shining and the weather was sweet. What more to want?